Take on the role of an aspiring nature photographer, trekking the globe from the savannah to the arctic in search of the perfect shot. Can you win the contest and get your work on the cover of the illustrious Animal World magazine? 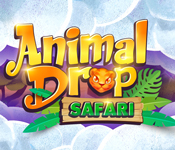 Read more about Animal Drop Safari. Camelot needs an ally and nature needs a protector. As the Royal Druid, it's up to you to secure an alliance between King Arthur and the Queen of the Elves. 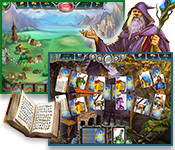 Can you master the power of the Magic Cards and build the City of the Elves? 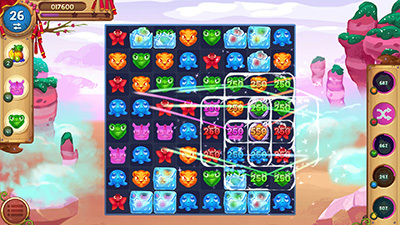 Solve the riddles to unravel an ancient mystery! Sneak peak - Avalon Legends Solitaire 3!